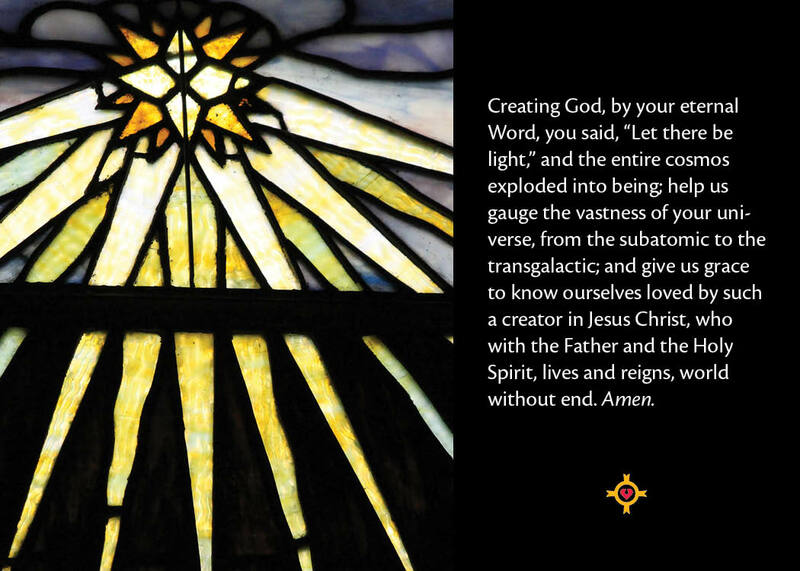 For the Season of Creation our clergy members wrote collects to accompany the themes of each Sunday Holy Eucharist. 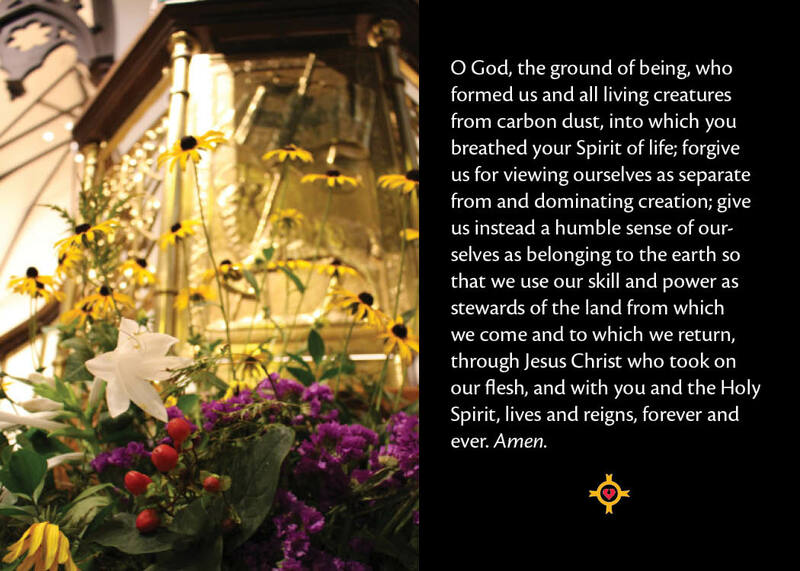 The only collect that was not original to the Cathedral was the last one for Stewardship of Creation. 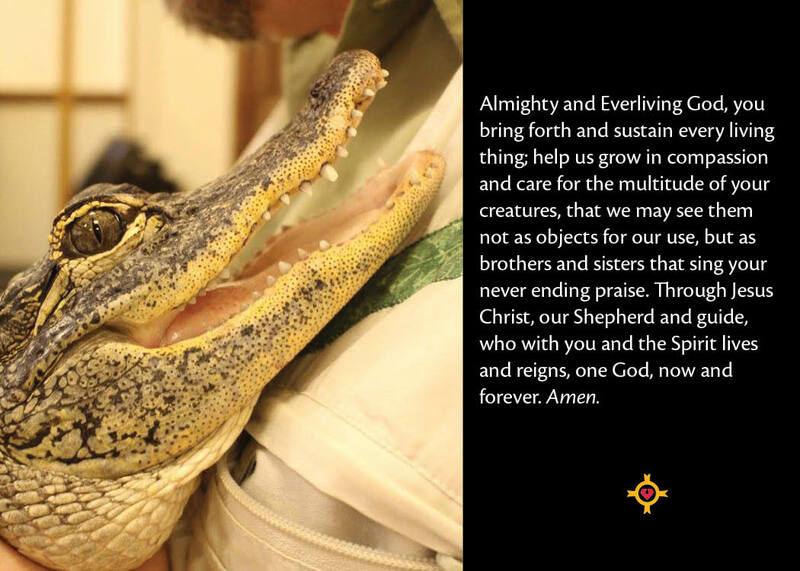 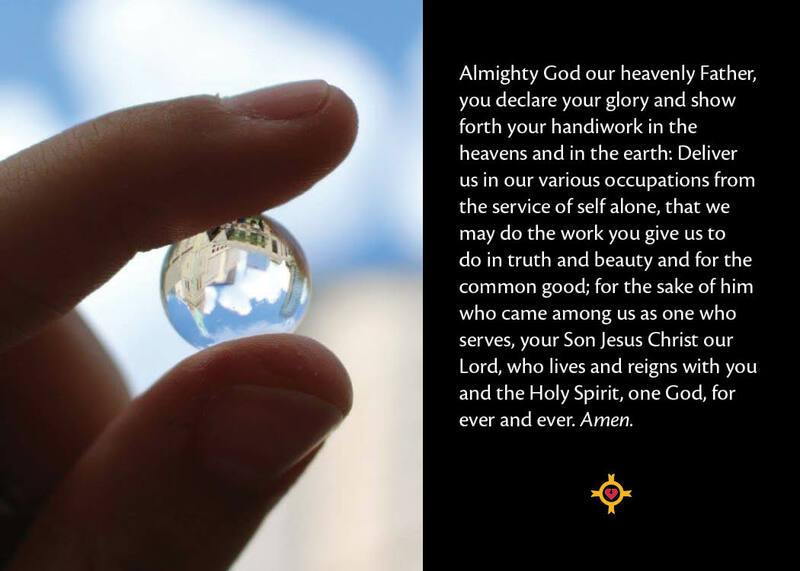 That collect was taken from the collect for vocation, reminding us of our call to care for all of God’s creation. 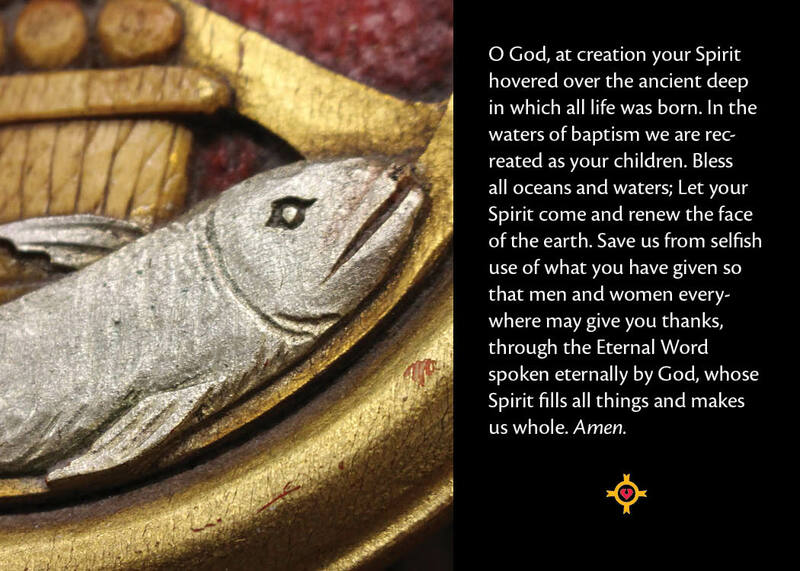 The Collect of the Day: The Seas and All That is In Them.